Kristen Taber: Kindle Book Award Finalist! So I woke up this morning to the most amazing news! 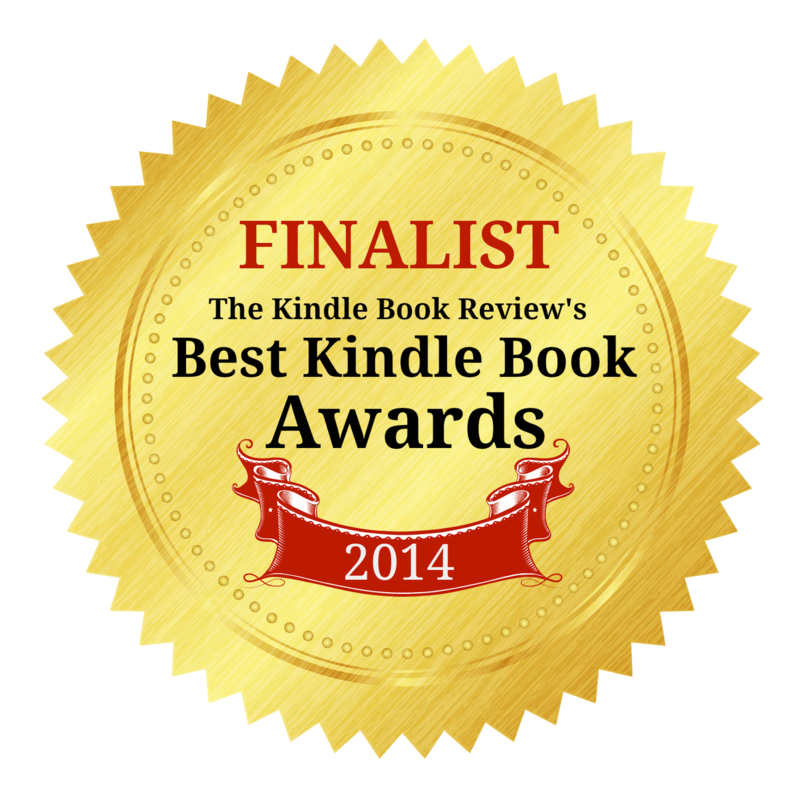 Yup, you read that right, The Child Returns has been selected as a Finalist in the Best Kindle Book Awards contest under the Science Fiction & Fantasy category. Four other winners have advanced within my category (find the complete list of Finalists here) and we'll find out who the Grand Prize winner is October 1. Fingers crossed! In the meantime, pleases swing over the contest website to check out the semi-finalists and finalists in all categories for 2014.